There are a lot of additives that make claims about what they can do for your performance. 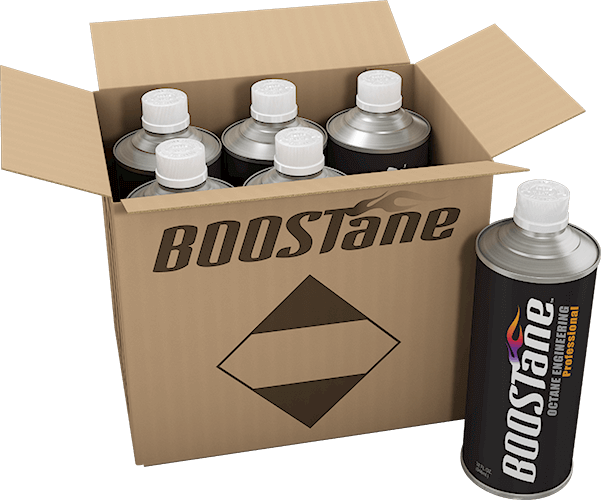 BOOSTane is not one of those fuel additives. 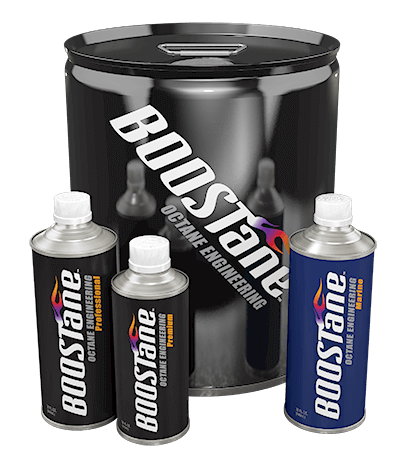 Utilizing a proprietary, patent pending blend, BOOSTane effectively raises your octane 23 points, to as high 116! 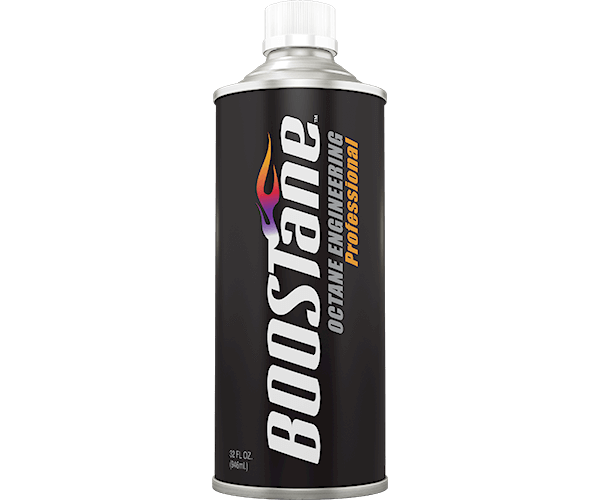 Professional is focused on very high performance tuning and racing applications requiring high octane. Don’t trust claims, only in results. 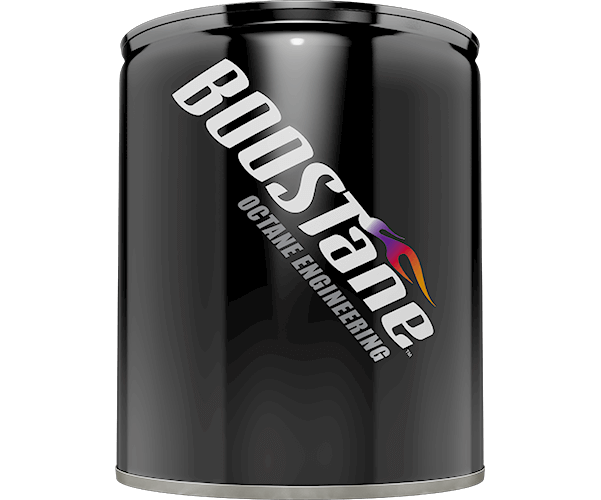 BOOSTane is the product of years of engineering and racing pedigree, and winner of the coveted SEMA LaunchPad Product of the Year for its innovation. 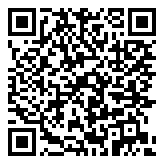 Works in all internal combustion engines, from powerboats and high performance street cars to motorcycles and ATV’s, Naturally Aspirated or Forced Induction, your peace of mind is here.